The FCC’s repeal of net neutrality has been passed in the Federal Register but still can be overturned by Congress!. We need you to act today and tell your senators to block the repeal. Ajit Pai’s order to hand control of the Internet to Comcast, Verizon, and AT&T has officially been published. Now the clock starts running on the 60 legislative day deadline for the Senate to vote on a resolution to overturn the FCC’s decision and restore net neutrality. Today we are flooding the Senate with emails and calls to get the #OneMoreVote we need to win. Will you join us? The day of action is called Operation: #OneMoreVote because the Internet has never had a clearer mission. The Congressional “resolution of disapproval” allows our elected officials in Congress to overturn the FCC’s disastrous repeal of net neutrality with a simple majority vote. We already have 50 votes confirmed in the Senate, and we know there are a number of others who are still on the fence but are considering doing the right thing. A massive burst of pressure from constituents right after the FCC rules enter the Federal Register is exactly what we need to push those undecided senators over the edge and get them to vote to restore net neutrality. Tell Congress to block the FCC’s repeal of net neutrality. Net neutrality is too important to give up now. We refuse to back down and we have a real shot of winning if everyone goes hard today. After you sign, please ask your friends and family to sign too. As your constituent, I urge you to cosponsor the Congressional Review Act ‘resolution of disapproval’ to reverse the FCC’s December vote repealing net neutrality. 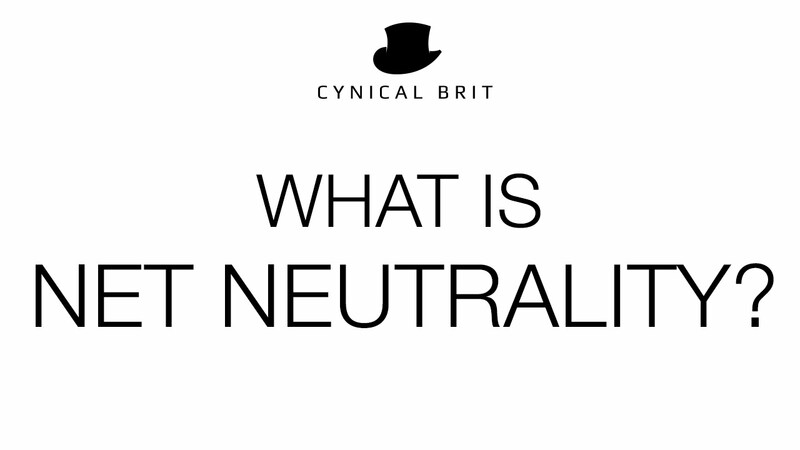 An open internet is vital for free expression and innovation. Watch the video below to learn about the myths and propaganda being communicated by the FCC, Spectrum, Comcast, Century Link and other major Internet Service Providers in the name of an absurd “Restoring Internet Freedom Act.” You will learn what it really means – website traffic throttling, site blocking, new fees and tight control of information that we see and hear by the FCC and the ISPs. “The FCC order allowing internet providers to slow down and block content at their choosing leaves the public without protections from corporate censorship and leaves small businesses without the ability to compete with larger sites and services. The effects on free expression and innovation will be devastating. On December 14th, three FCC commissioners ignored the will of the public and voted to gut net neutrality protections – despite polling showing that 83& of Americans opposed the repeal. We will have a chance to stop the FCC, though. Net neutrality champion Senator Ed Markey is leading the charge in the Senate with a resolution will overrule the FCC. A companion resolution from Representative Mike Doyle with be introduced in the House. As the oversight body for the FCC, Congress can overturn this massive and illegitimate giveaway to the telecom industry. Since the FCC voted to end net neutrality, 50 senators have already pledged to reverse the FCC’s order! The resolution is now guaranteed a floor vote, at which point we need just one more senator for it to pass. With all 49 Democrats and Republican Susan Collins supporting the resolution, we need just one more Republican. As polls show an overwhelming majority of Republican voters oppose the FCC’s order, and with more and more Republican lawmakers expressing skepticism about the FCC’s vote, we have a very strong shot of getting this through the Senate. If we flood Congress with petitions and calls, we have a shot at stopping the FCC order. SIGN THE PETITION and call on Congress to pass the CRA resolution to stop the repeal of net neutrality.